How is there only 1 week left. I can’t even begin to understand how it has gone so fast. I’m guessing that the time has gone so fast because we have been super busy. Every week we have pretty much done something 4 out of the 5 week days. Even on weeks that we didn’t think we had things planned. They soon booked up on the Sunday night. We really do have the best friends. I do feel like we have been on repeat the last two weeks. We have been the cinema on the Tuesdays as its cheaper. 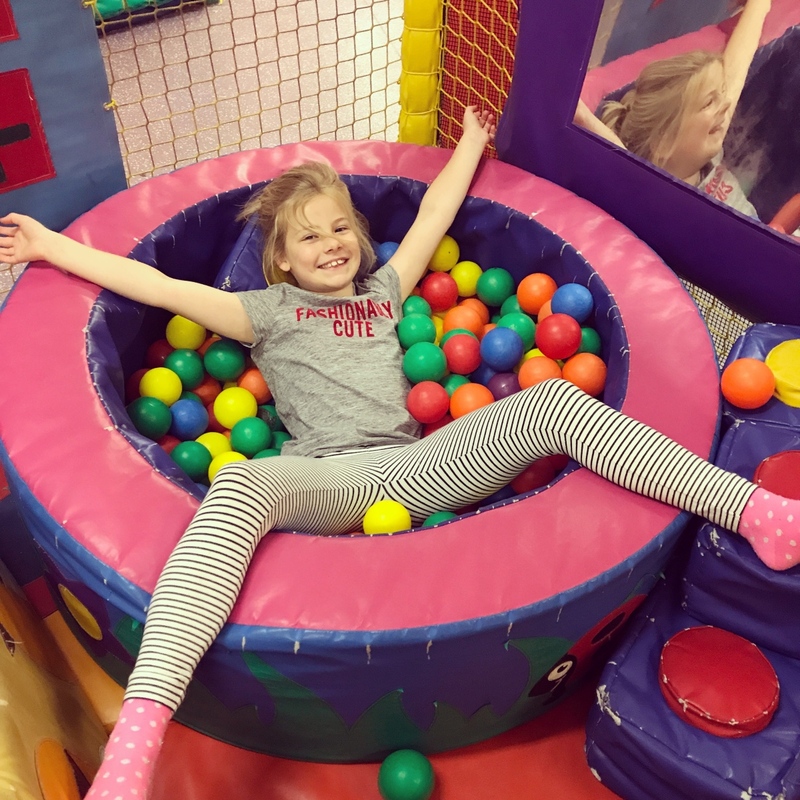 And we have done soft play on Thursdays because that’s when everyone can get together. And we have had playdates every week as well. Free days out are easily our favourites. 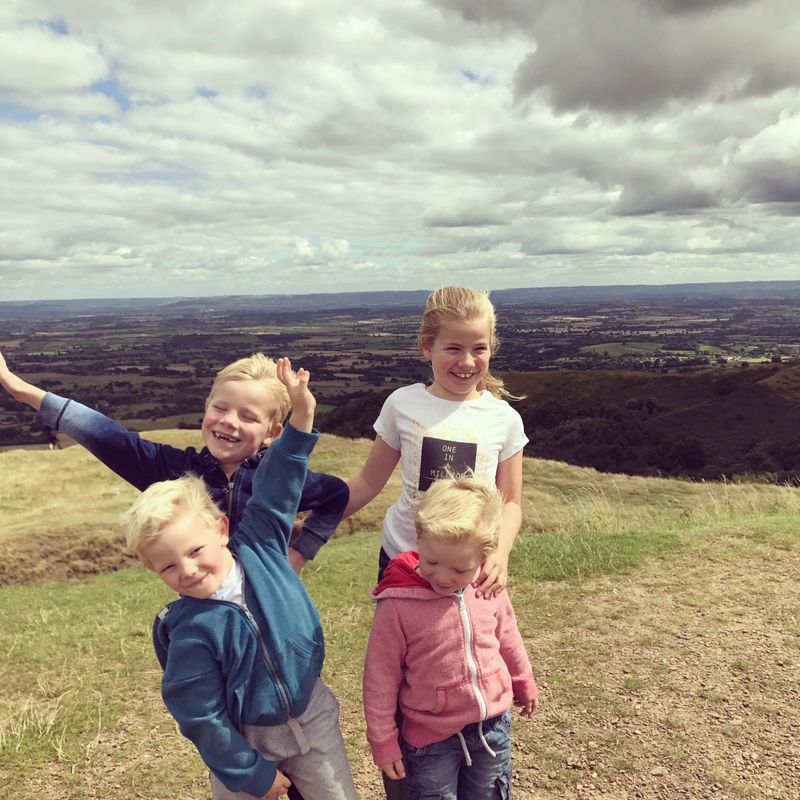 We went to the Malvern Hills and had one of the best days. The kids loved being out the challenge of climbing a mountain. And it was hilarious, I fell down the hill and its a big hill. It was so nice to be able to walk and talk to the kids with no distractions other than nature. I really feel like we connected on that day out. 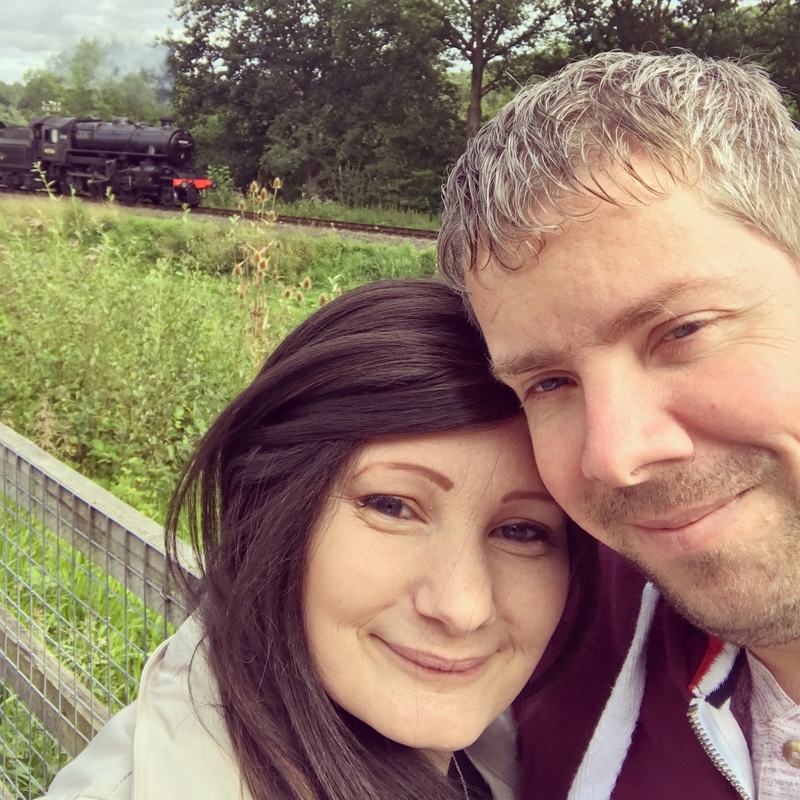 We tried the Severn valley rail way. We have done it at christmas before but never for a day out. And it was amazing. The only way i can describe it is the prettiest day out we have ever had. The trains make you feel like your traveling to Hogwarts and i literally hummed the theam tune every time we got on a train. And looking out the window at the beautiful country side made me feel so contented with life. Everyone else that was traveling on the train were polite and smiled at you. There was no rushing for seats no rude people and the train conductors stopped and pointed out the safari park to the kids and tried to make conversation with them (Seth literally tried to climb into Adams arm pit but still). And when you get off at the different villages they are so so pretty. We could have taken so many photos (I’m pretty sure Adam did take a few 100). And the best part was hearing Reuben say “I really like it here” he is literally the hardest person to please ever. We paid £44 for a family summer pass and it was worth every penny. I have been so organised this year. All of the uniform has been purchased. We have shoes and PE bags and we also got the oh so important lunch boxes. Why does it take them so long to choose one? And why do they never go for the obvious? We ended up with watermelon Bat Man and a Dinosaur. I have now got to the point where I’m looking forward to the routine school will bring. However also dreading them going back. I will feel like part of me is missing. The thought of not having a little person next to me makes me feel so sad. What do all have planned for the last weeks of the holidays? Are you ready for them to go back? Or are you dreading it?